We don’t just serve good food or good drink at All Bar One, we do both: brilliantly. Our brunches and lunches are ideal for savouring along with the details of last night. Getting together for dinner? Share a few tapas dishes, along with some expertly mixed mojitos and the latest gossip. 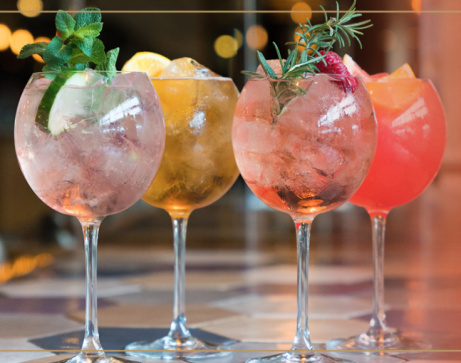 Try our NEW Spring/Summer '18 Drinks Menu! 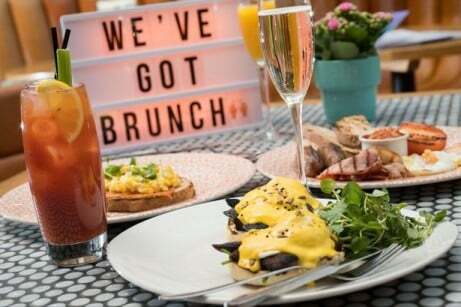 BOTTOMLESS BRUNCH & Unlimited Prosecco/Cocktails at All Bar One!